In a big shift, ExxonMobil is now helping fund a multi-million dollar political advocacy campaign lobbying Congress for a price on carbon emissions. Why it matters: This is a significant turning point in Washington’s mostly static climate debate. Exxon officials have said for years they support a carbon tax, but they haven’t backed that up with actual lobbying dollars — until now. This move increases the odds that Capitol Hill could consider big changes to climate and energy policy in the coming years. The big picture: A seminal report released this week by a United Nations scientific body underscored the growing urgency of climate change, the collective lack of will to address it and how a price on greenhouse gas emissions is an essential part of the solution. Driving the news: Exxon, the world's largest publicly traded oil company, has committed $1 million over two years to the political advocacy group, called Americans for Carbon Dividends. At $500,000 a year, that represents just over 4% of Exxon’s roughly $12 million annual lobbying budget in recent years, according to the Center for Responsive Politics. For a single legislative goal that isn’t articulated or even formally introduced yet, that’s significant. Reality check: Washington politics don't change overnight. Carbon taxes are politically toxic, particularly among Republicans who control the government at the moment and influential conservative groups like Americans for Tax Reform. Furthermore, climate and energy policy is low on Capitol Hill’s priority list. Between the lines: Big oil’s backing of any climate policy, or at the very least its non-opposition, is vital to a bill’s progress in Washington given the industry’s political influence. The fact that Exxon is putting money into the group, which launched in June, is likely to prompt other big oil and gas companies to put money into it too, according to multiple people close to the effort. The group has so far raised $3.4 million for two years, with expectations that it will get $5 million for the first year within six months, according to Ted Halstead, CEO of the group. Other backers of the group include nuclear operator Exelon and renewable-energy firms. 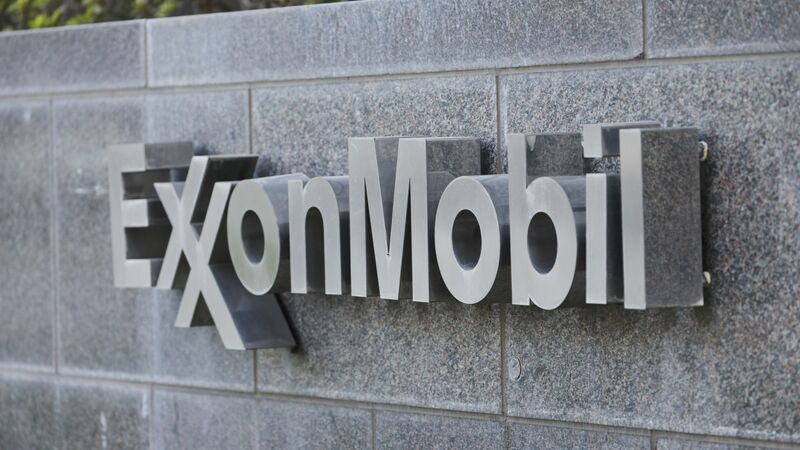 Last summer, Exxon became a founding member of a connected initiative, called the Climate Leadership Council, along with other big oil producers BP, Royal Dutch Shell and Total. That group doesn’t lobby or receive corporate contributions. The plan features a rising carbon tax — or fee, as its backers prefer to call it — on carbon emissions beginning at $40 a ton. The money raised would be sent back to Americans in the form of a dividend check. The carbon price would be in exchange for repealing a to-be-determined set of environmental regulations. A fully formed plan is expected to be announced in the middle of next year.